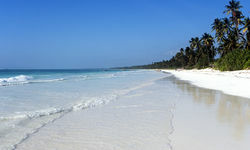 Enjoy miles of unspoilt white sand beaches and the warm waters of the Indian Ocean, on a holiday on the Tanzanian Coast and neighbouring Spice Islands. 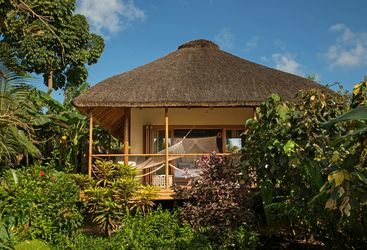 Here you'll find a handful of idyllic beach retreats where barefoot luxury and total relaxation are the order of the day. 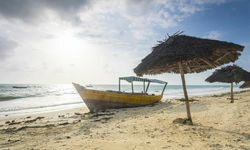 The Tanzanian Coast offers a multitude of beach options for those looking for a pre- or post-safari break, whether it's for some R&R on the beach, or time to explore the vibrant reefs and marine life under the waves. 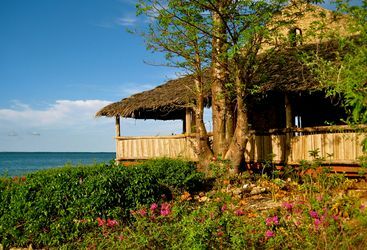 The fabulous archipelago of Spice Islands - namely Pemba, Zanzibar and Mafia Island - are all different from each other but equally fantastic. If you don't fancy island life, keep to the mainland where we can recommend some great sandy hideaways. 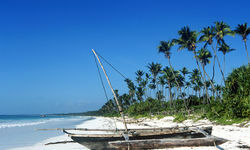 Just south of Zanzibar is Mafia Island. Home to some of the richest coral reefs in the world and to Tanzania's first Marine Park, it has great snorkelling and diving. With only a handful of hotels, including one of our favourite's Pole Pole, and less than 1000 visitors each year, it is one of those well kept secrets we want to keep to ourselves. Luckily for everyone else, we're not that selfish. 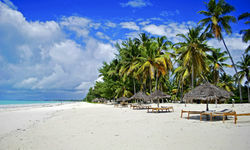 For the ultimate Robinson Crusoe experience, Pemba Island is the place to go. 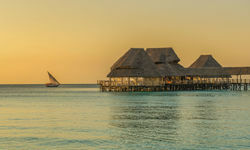 Fundu Lagoon is one of just three hotels. A constant favourite with honeymooners, there is little chance of distraction. 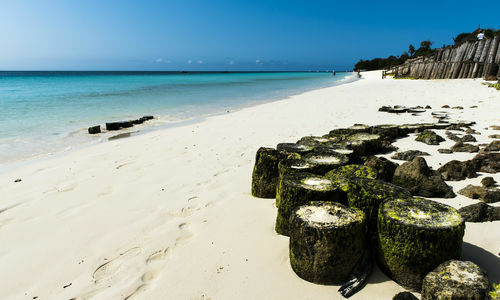 The mainland coast hides some stunning white sand beaches, many of which are pretty low key, and less developed than the more popular Zanzibar island. 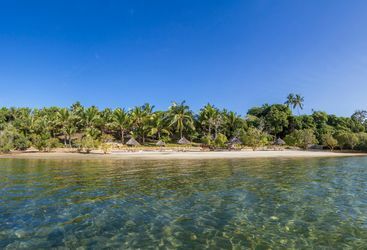 Pangani beach was voted one of the worlds best by the Sunday Times, or for a quick chill before you fly home, head to a beach that lies just 20 minutes south of the capital, but that feels worlds away. For those feeling a little more energetic, the waters around the Spice Islands archipelago host a rich variety of marine life, with whaleshark sightings virtually guaranteed off of the coast of Mafia island from October to February each year. 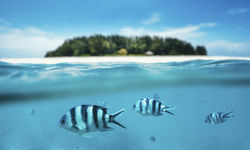 My highlight: White sandy beaches and the turquoise Indian Ocean make for the most idyllic of beach locations - the chance to explore the more exotic side of the Spice Islands, and vibrant marine life are bonuses, too. The honeymoon was absolutely wonderful. Indeed I cannot really think that it could have been better. All of the places we stayed were ideal for us - intimate, luxurious and wonderfully relaxing. 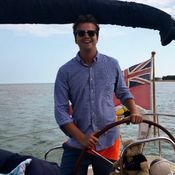 The service we received everywhere was also universally excellent: personal and unobtrusive, we wanted for nothing and were looked after royally. It was so nice to be welcomed and waved off warmly wherever we went; and everywhere had laid on a special honeymoon extra or two for us (private dinners, champagne, floral baths, massages and gifts to name but a few of the things). The rooms everywhere were fantastic, with a special mention for the villa at The Palms. Without a doubt the nicest 'room' (if that is the right description!) we have stayed in. It is also fair to say that the tent at Siwandu was a tent in name alone - wow! And being able to see hippos, giraffes, crocodiles, elephants, impala, baboons and eagles on your deck with a morning cup of tea in hand is a pretty hard view to beat. Good food is really important to us and it was terrific everywhere we went. We were both hugely impressed with the variety and quality that even these small resorts and camps were able to provide. If you did not want to, you certainly would not have had to eat the same thing twice which is amazing. It was great to have a mix of formal dinners, barbeques, buffets and private dinners. I think for both of us the safari in the Selous was the highlight. An absolutely incredible experience. 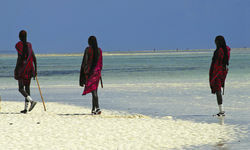 Again, we were indebted to you for your recommendation of going there rather than to the north of Tanzania. We still managed to see an amazing array of wildlife and, importantly for us, were able to see it without a convoy of other jeeps around. Indeed, we barely saw another jeep during the daytime. Siwandu was such a beautiful camp. We also had an amazing guide. He had a really good feel for where the game would be and when, so we saw some pretty spectacular stuff - including following two lionesses on a daytime hunting trip from waking up under a tree all the way to a wildebeest kill. Truly heart stopping and amazing and not something you see every day. About the only thing we didn't see were the elusive wild dogs, but you have to leave something behind for the next trip! The variety of safari experiences there was also really great - the boating and walking safaris were brilliant to break up the game drives and really interesting in giving a new perspective in their own right. I would happily have done a walking safari every single day, it was so interesting. Sitting on an island on our final afternoon with crocodiles and hippos swimming around as the sun went down, with a g&t in one hand and a fishing rod in the other, was also pretty unforgettable! In short, everything was perfectly organised and so well-suited to us. 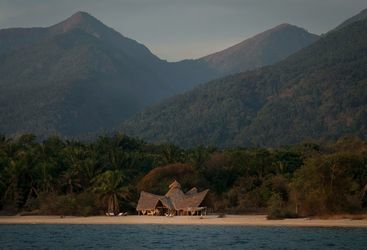 It was great to have the down time at Ras Kutani before heading on safari; the recommendation was spot on. Thank you so much for all your help, recommendations and organisation. It was absolutely seamless, from the first moment we spoke to when we came home. 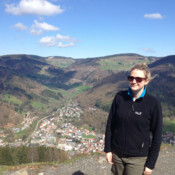 I would have absolutely no hesitation in recommending Original Travel to others and will certainly turn to you again for trips in the future. We were really impressed.